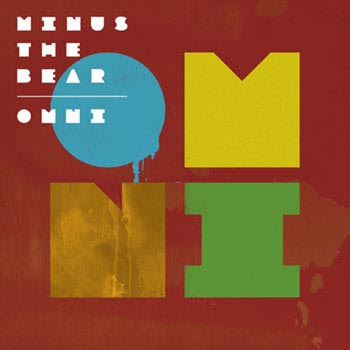 Minus The Bear, having just signed to Dangerhouse Records, are releasing their new album, OMNI, on May 4th. "My Time" is the first single off the album, and it has this synth-pop Steely Dan motif that's unexpected. You can find the track at omnithealbum.com.